Voted #5 of Top 10 Best Yoga Studios in Texas! Our focus for 2019 is to address stress, anxiety, insomnia, physical limitations, and the busy mind. We will accomplish this with a well rounded yoga program and meditation classes adapted to all body types and ages. We will have regularly scheduled clinics and lectures to address specific areas of interest. We specialize in yoga for seniors, those who have never done yoga before, and those who may have reservations about yoga. 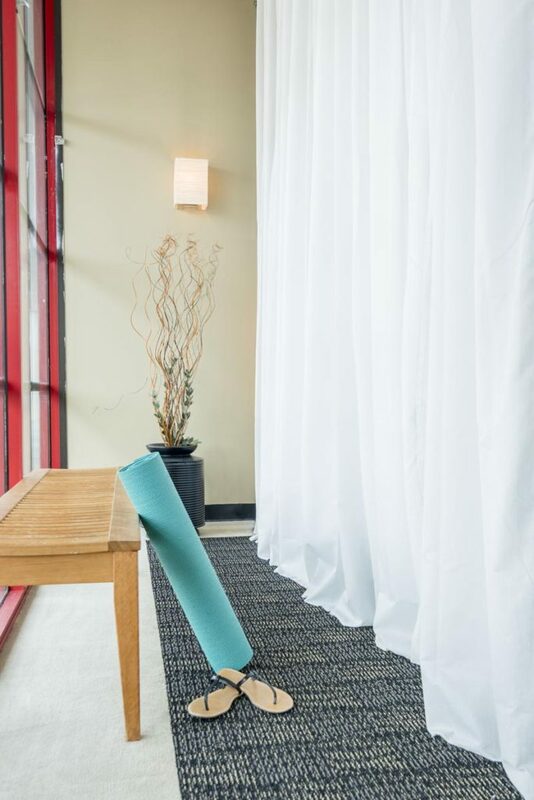 I believe our yoga studio provides a safe place to slow down and step out of the whirlwind of life. A safe place to be reflective and re-evaluate priorities. It may seem odd to connect those dots to the practice of yoga while we are building strength, flexibility and balance. But those are the same tools we need for stability in our daily lives as well. Please join us and try out yoga. You will be surprised at the gift you are giving yourself. Everyone CAN do yoga at Texas Yoga Center! Owner, Barbara Morrison and her staff take the time to teach you in a friendly, relaxed atmosphere. Conveniently located in the Copperfield area of Northwest Houston for 17 years. 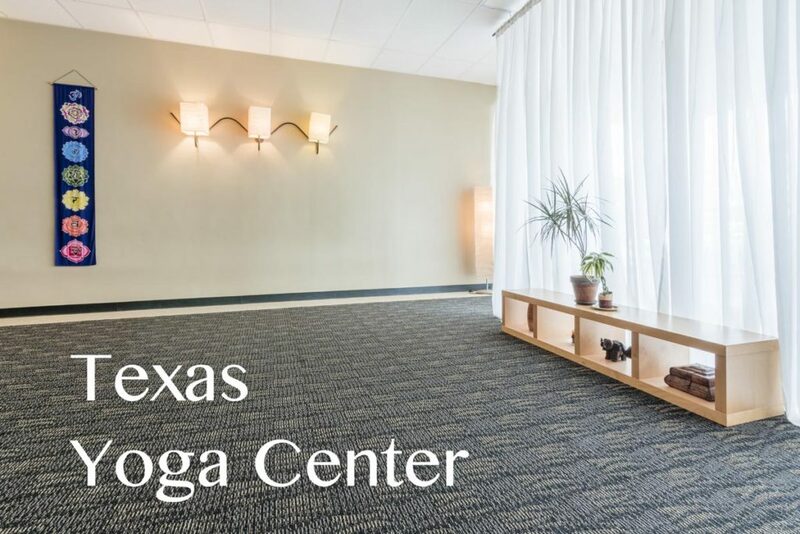 What's the Latest at Texas Yoga Center? If you're even a little bit curious, come to our FREE INFO SESSION April 4, 7 pm and April 6, 12 pm.Registration is now open for the next class. FREE UNLIMITED YOGA for the duration of the course. This program is taken by people new to yoga and those with years of yoga experience; people who just want to learn more for their personal practice; and those who want to teach right away, or at some point in the future. It is a fun, interactive class. We keep it small and that helps us learn more, practice more, and fit the class schedule into 'life'. Our core classes are appropriate for all levels. No experience necessary. Give yoga a try this month and build a stronger, more flexible body. This month we are focusing on the core. The core is required for balance and good posture. A strong core stabilizes your pelvic girdle which supports your spine, front and back body. During classes this month we will do simple, slow, mindful moves that will teach you where your core is, how to engage it, and create muscle memory to maintain a strong core. We will focus on the core during yoga poses and stringing a series of yoga poses together (vinyasa). Learn and refresh basic yoga poses, breathing exercises and meditation. Open to All Levels. Class size will be limited in order to give you personal attention and answer questions, such as, "am I doing this right?" Register in class or by email at barbara@texasyogacenter.com. 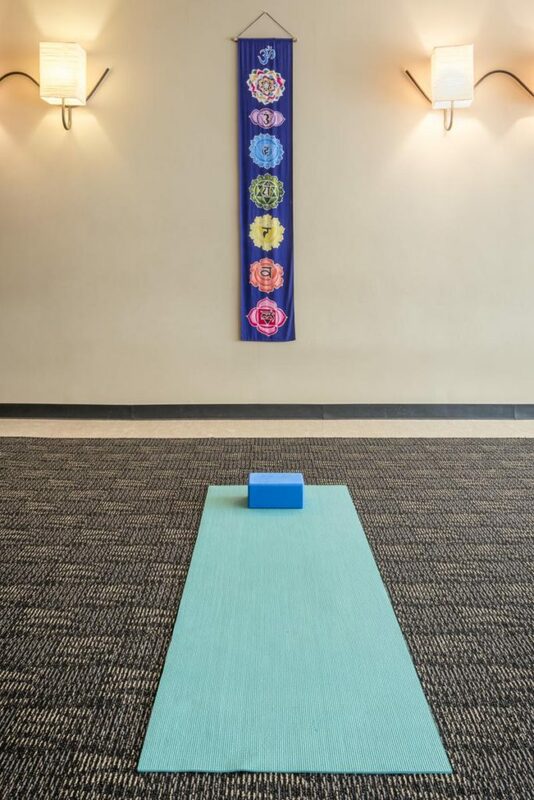 Check out the great stuff coming soon at Texas Yoga Center. Learn lots of good information from Barbara and guest speakers. 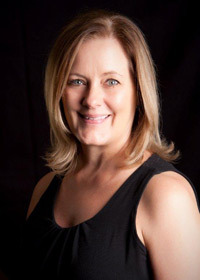 We have class participants from every age group and skill level at Texas Yoga Center. Those with experience will be challenged and those who are starting out will have fun learning how to stretch and strengthen their bodies.